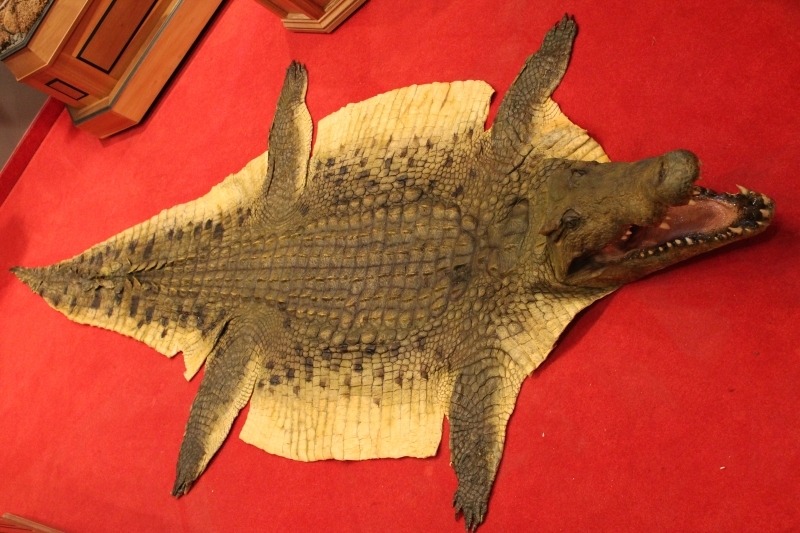 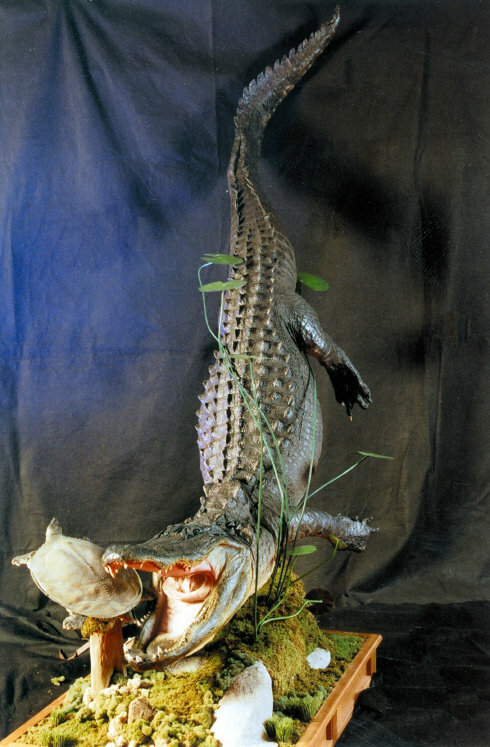 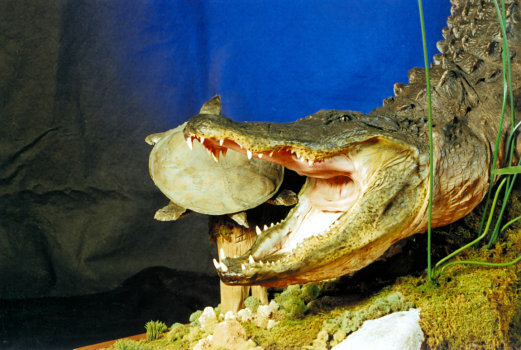 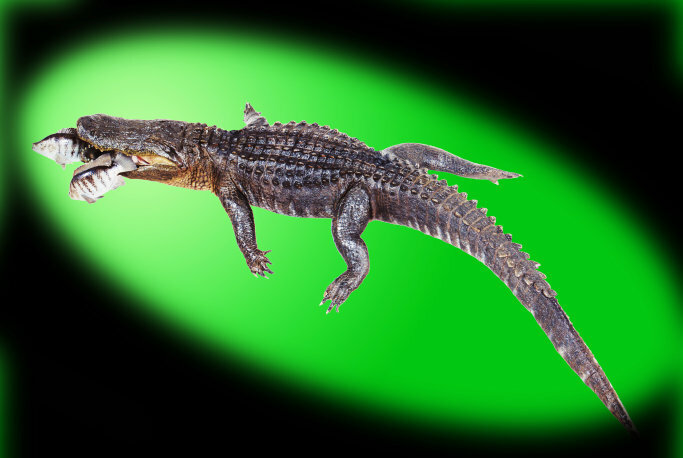 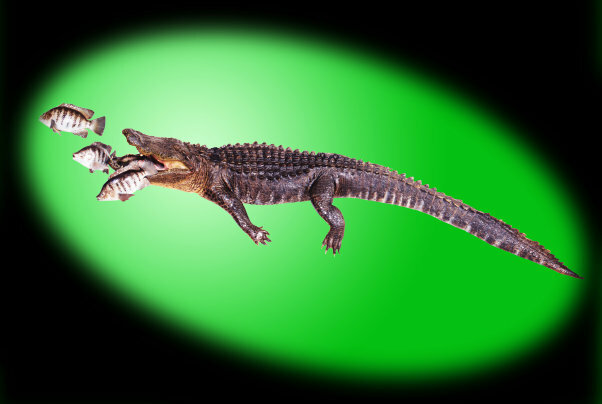 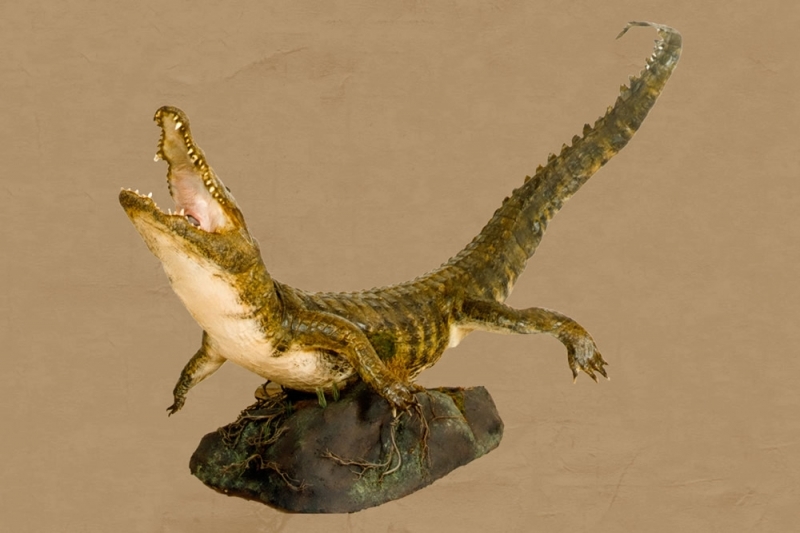 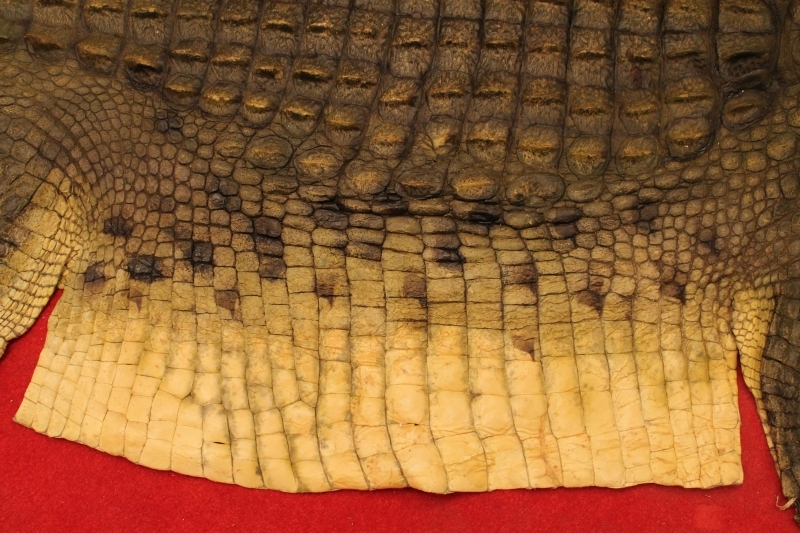 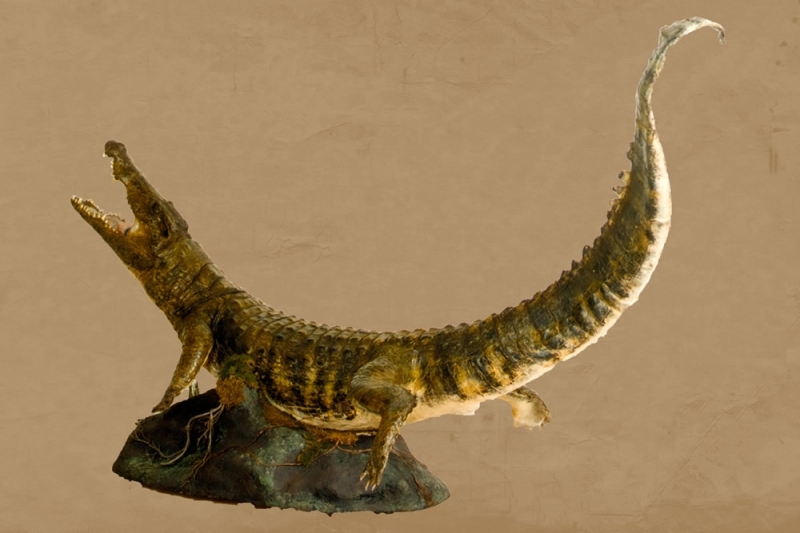 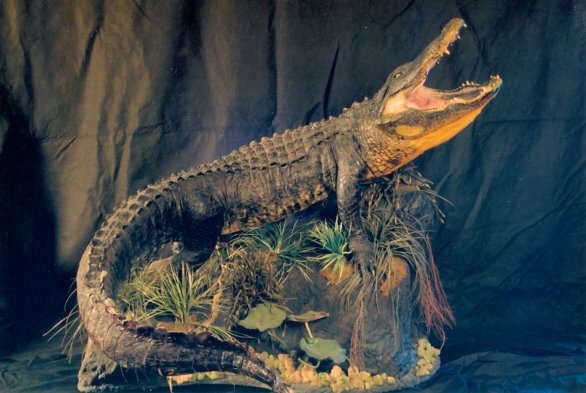 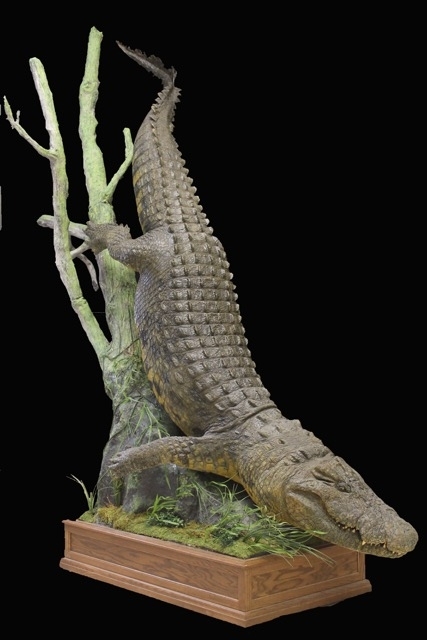 Alligators and crocodiles Today’s modern dinosaurs. 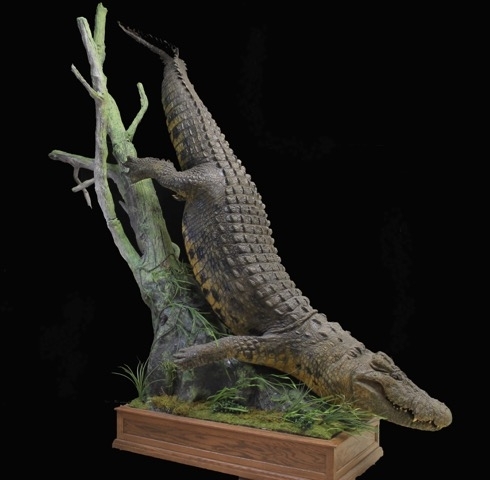 We have put in motion their great ruggedness and power. 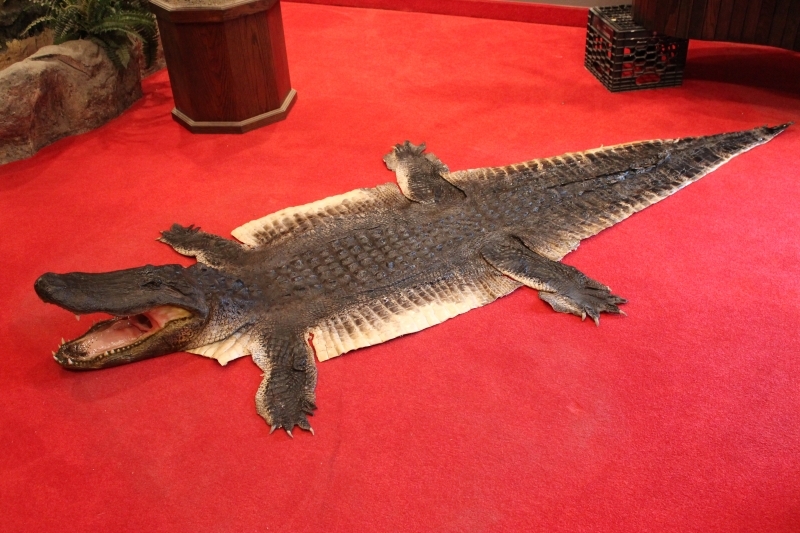 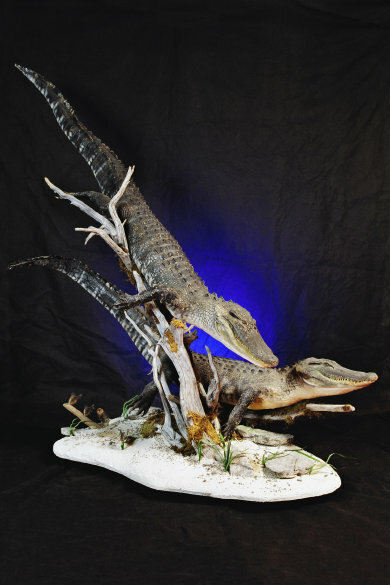 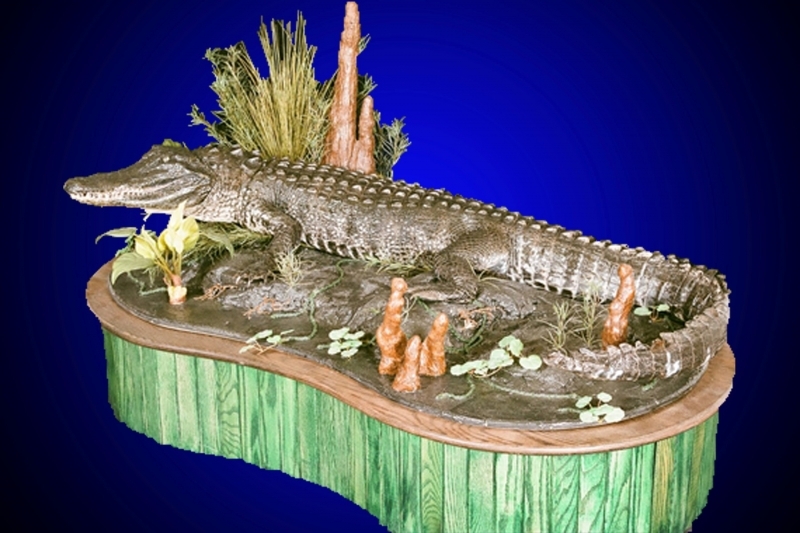 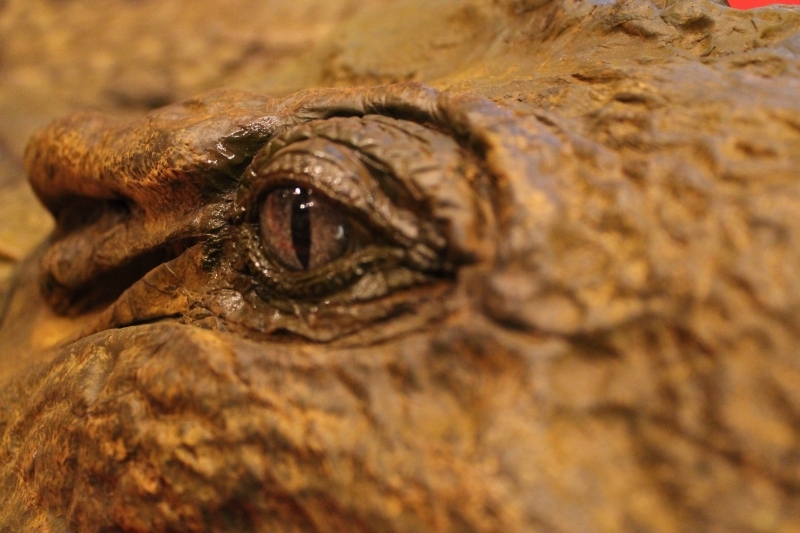 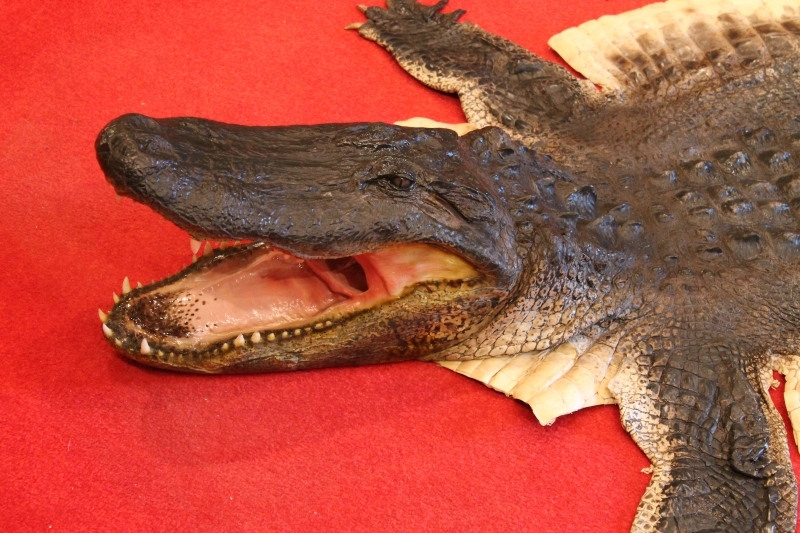 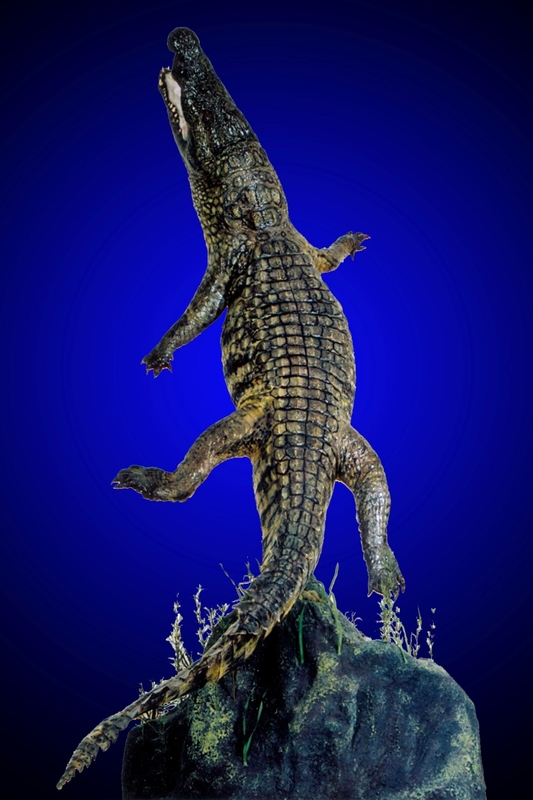 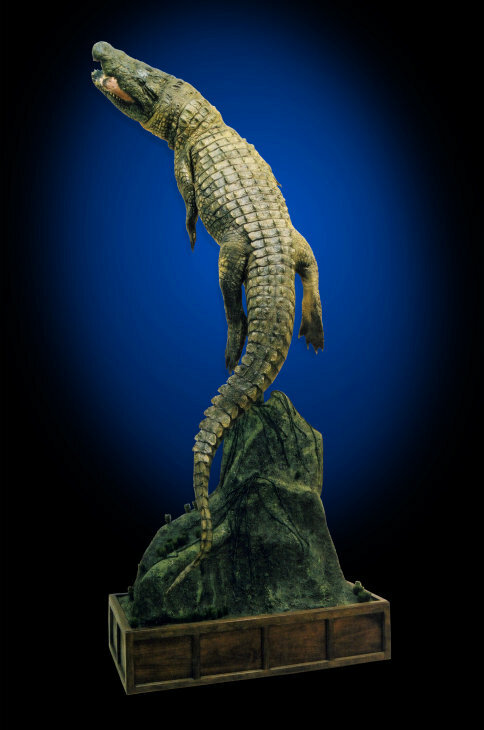 Beneath the surface our world class taxidermy is clear!